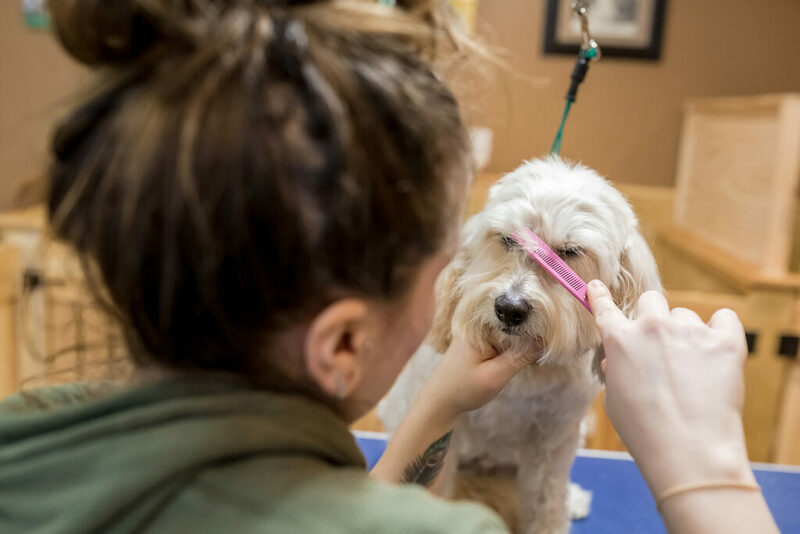 My next Spot Light Pet Business is DogHouse Grooming Salon & Daycare. Owner and lead groomer Beverly has sent us a greeting and some enlightening information about her business. 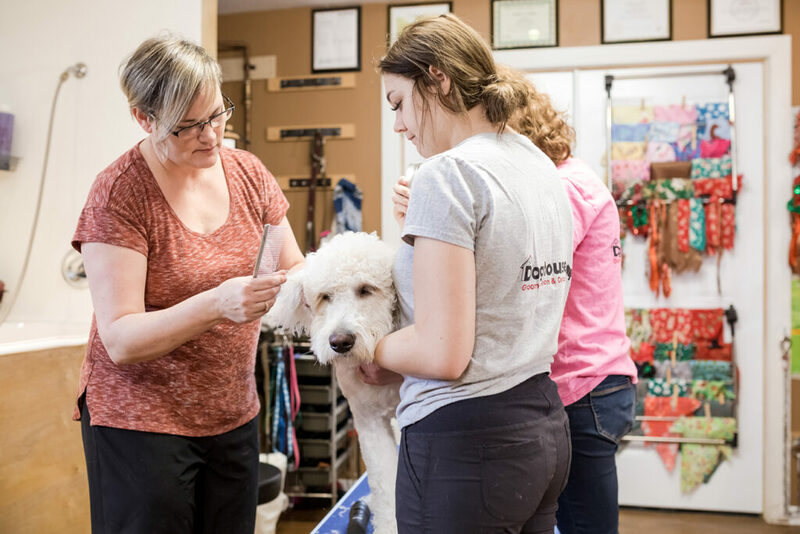 Beverly is an Animal Health Technician, thus your dog is in great hands. And I agree 100%. You see, my dog Sally Pants is dog-aggressive, and Beverly goes out of her way to make sure Sally Pants feels comfortable and happy. She will even book Sally Pants in on days where she knows there are less dogs or on a day where there are no big dogs booked in. And when Sally Pants finds out she is going to see Beverly, she is gets very excited. 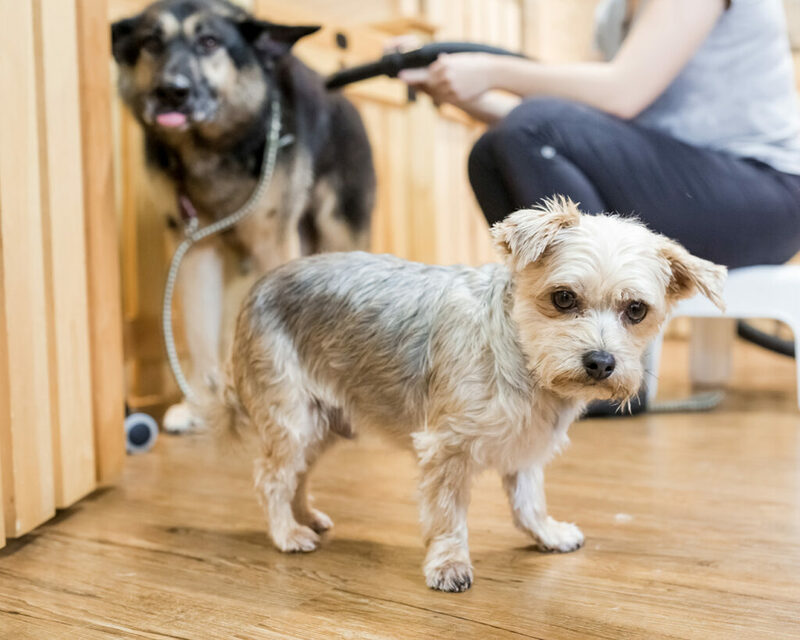 Sally Pants loves that she will be loved and pampered there. 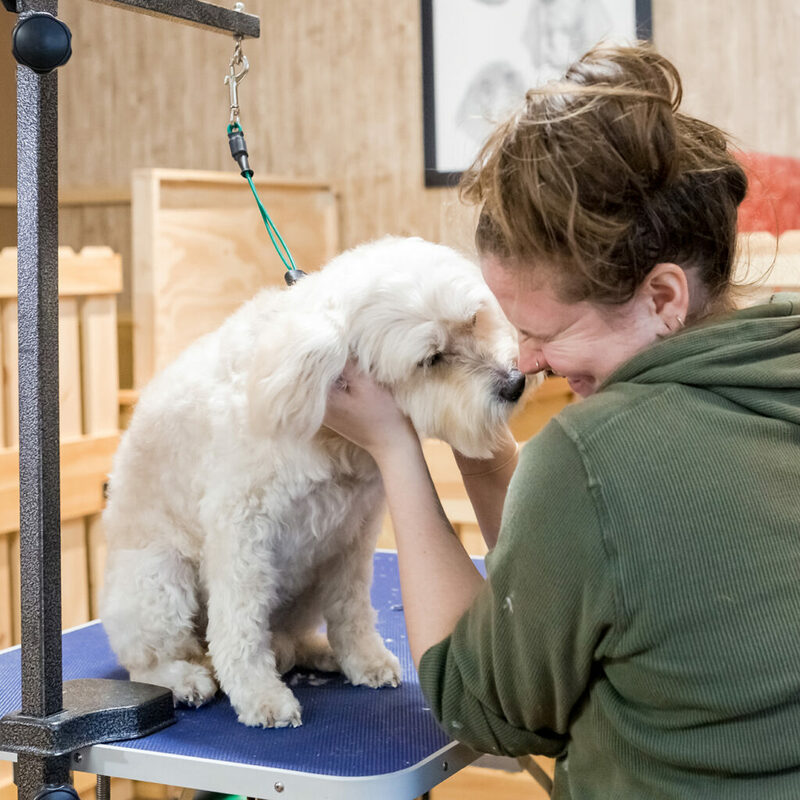 I personally, highly recommend Doghouse Grooming and Salon. I trust Beverly and her team with my fur baby. Beverly, do you have some words you would like to share with my viewers? Hi Everyone! Nice to meet all of you. 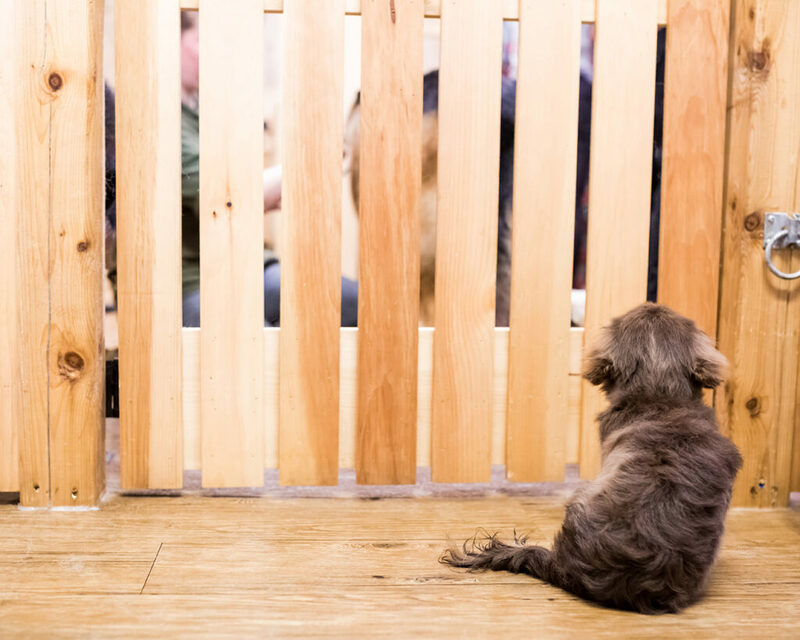 2018 was a great year for Doghouse Salon. We met so many new furry friends and their great owners. 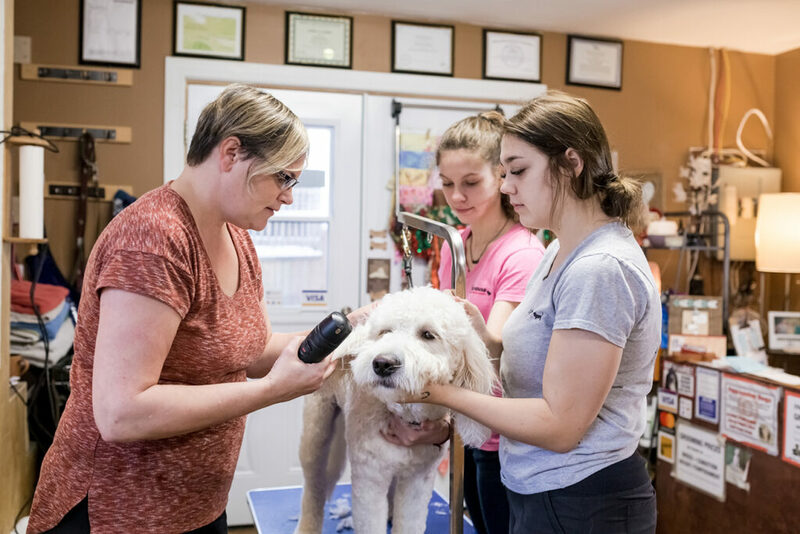 All of you who know me, knows that Dog Grooming is where my passion and heart is. 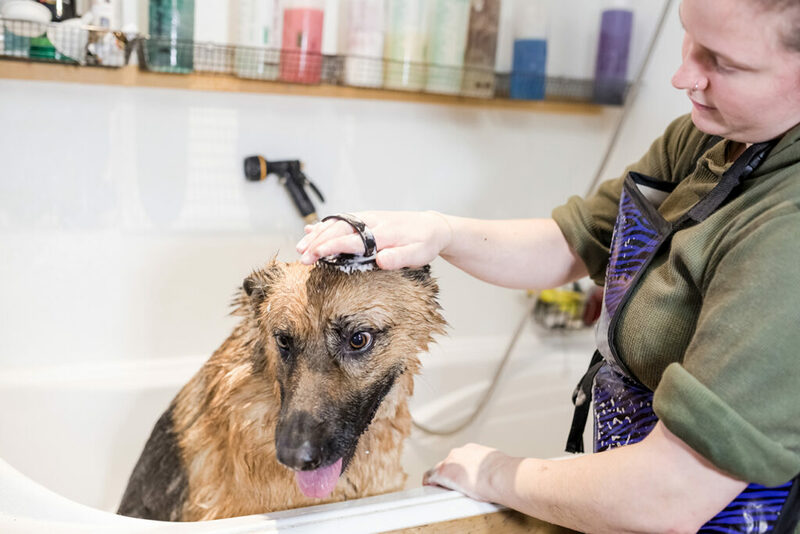 My staff and I all genuinely love your pet and will do our best to make sure your best friend has a great spa day. And a big thank you to our valued clients who voted us Best of the Best 2018 in 4 categories! 2019 will be even a better year. 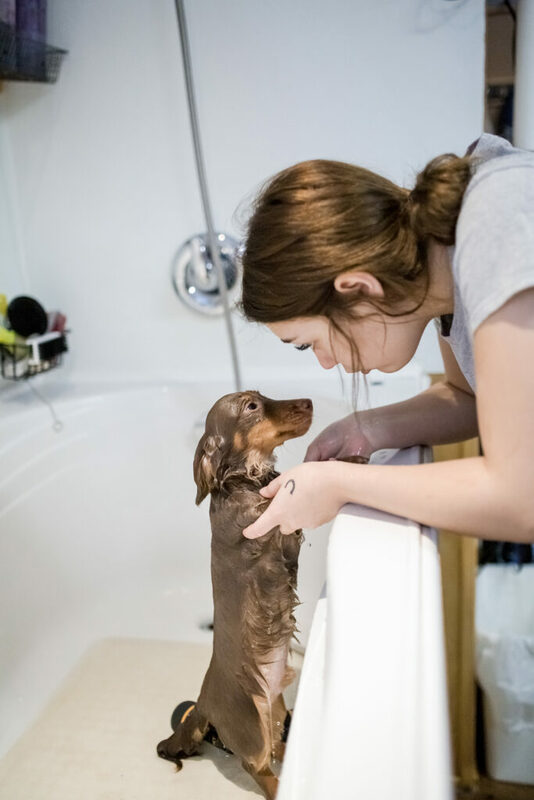 Doghouse wants to highlight what makes us special all year round and what is new to 2019 and how we always strive to be the best dog groomer for you! 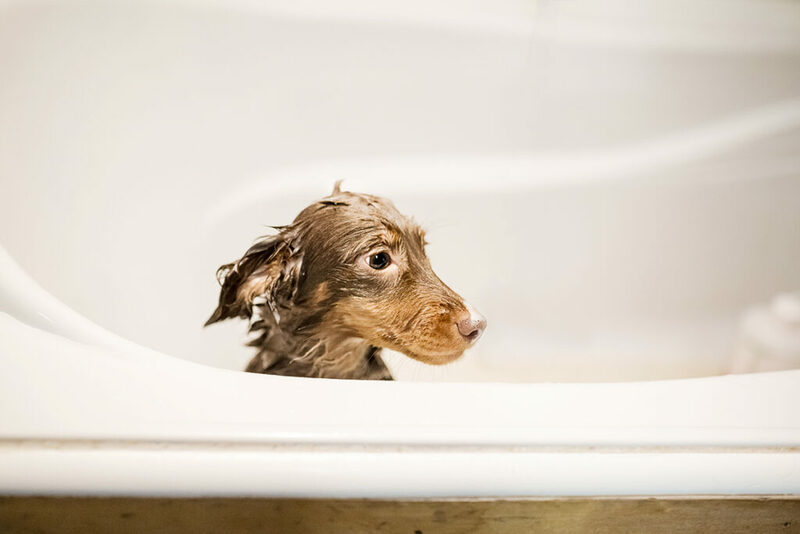 All our premium grooming products are all natural, and are environmentally friendly. 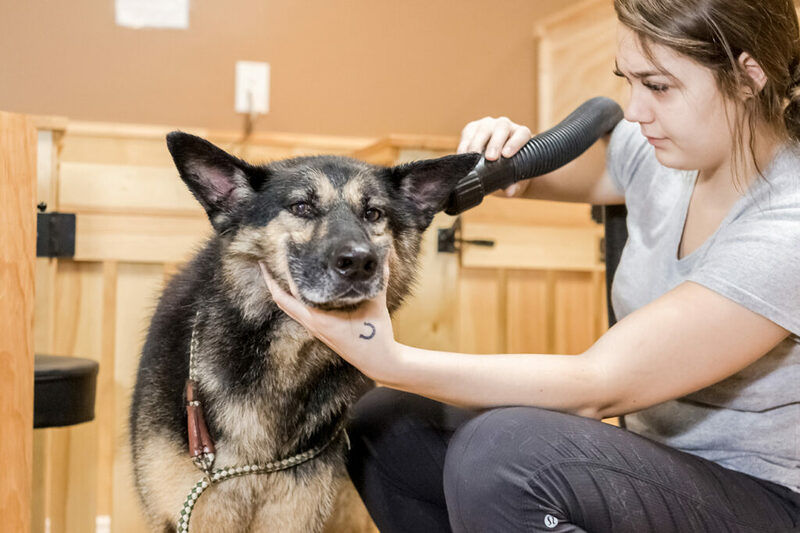 We are a small, intimate, home like grooming facility that offers a calm and relaxing grooming environment. This is important for all dogs with anxiety, stress, senior, ill and special needs pets. We offer many discounts like our referral, loyalty, and retiree discount. We also added a Service Dog and Veteran Discount in 2019. 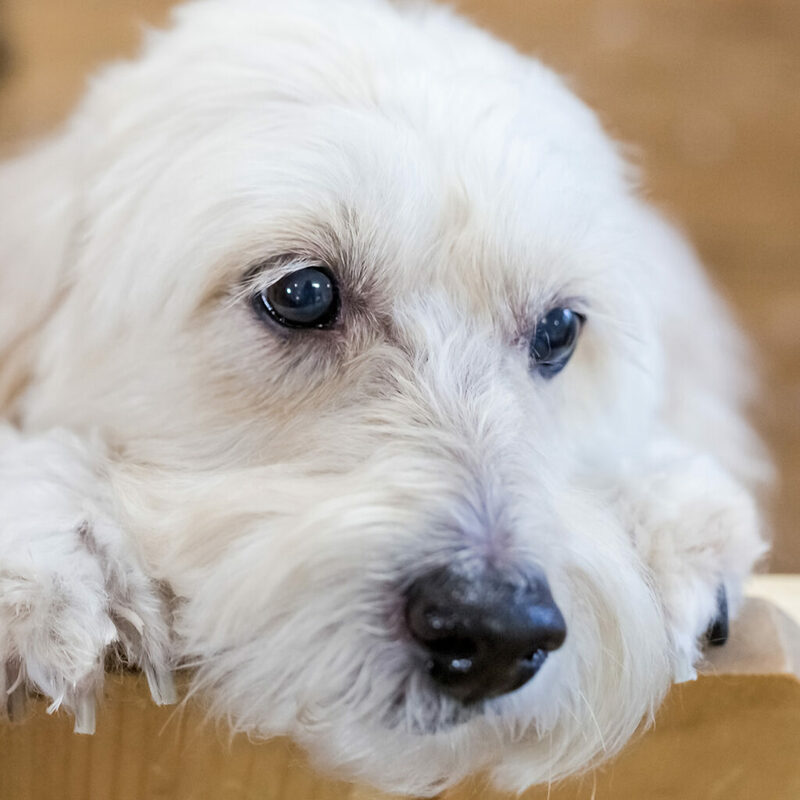 We post daily to our Facebook page photos of your pets so you can download, save and print. We offer great contests and giveaways quarterly. We have flexible appointment times, we have added evening hours to Tuesday and Thursdays, and 2 Saturdays a month. Our daycare service is to add flexibility to drop-off an pick-up times. We are proud to support and inspire our local youth by supporting youth sports teams, public fundraisers, and the OSDSS Co-op program. We ensure all staff are current on Canine CPR/ First Aid certifications. We support a local charity each year. We have raised $250.00 to the Farley Foundation in 2018. 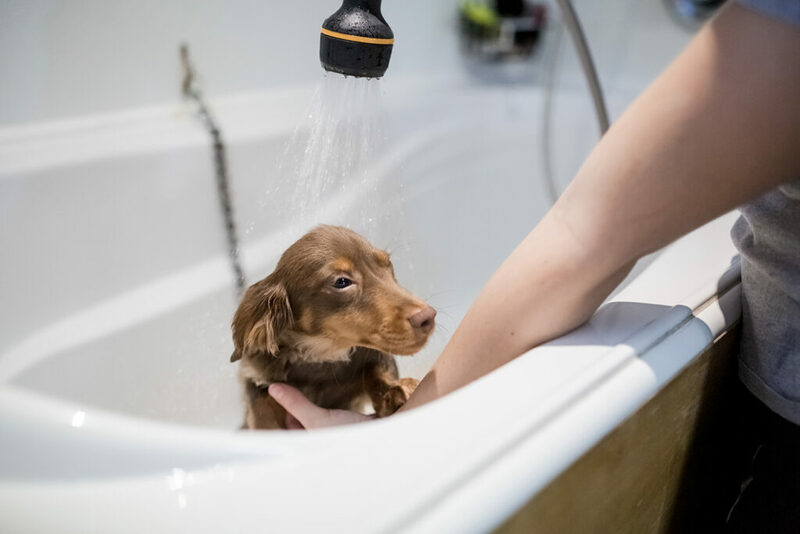 We are happy to announce our chosen charity of 2019 is the Smile Animal Society. We take pride in keeping a clean, bright, fresh smelling salon with friendly, knowledgeable trained staff. All staff sign a groomers promise & Safety Agreement. As a courtesy, we provide reminder calls the day prior to your appointment. We accept large breed dogs, and we are willing to work with you, the owner on any special needs dogs. Okie dokie, it’s me again, Candra! 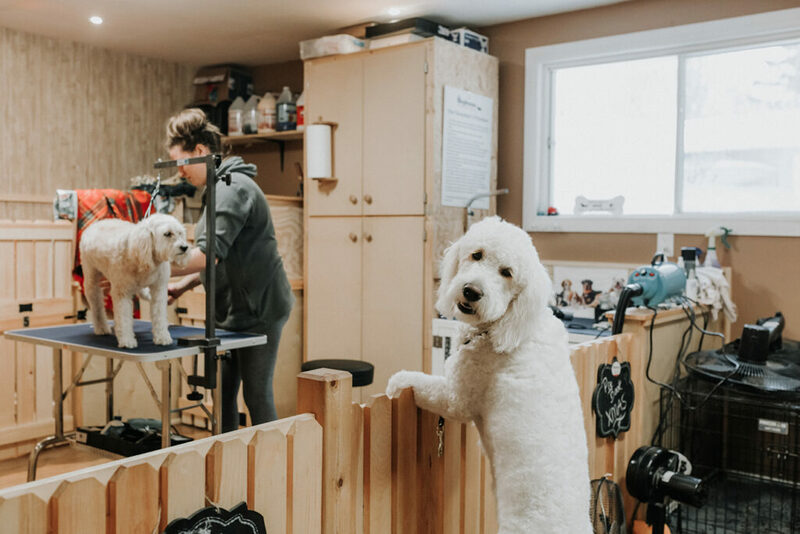 I hope you enjoyed a glimpse into Beverly’s amazing Dog business, Doghouse Grooming Salon & Daycare. 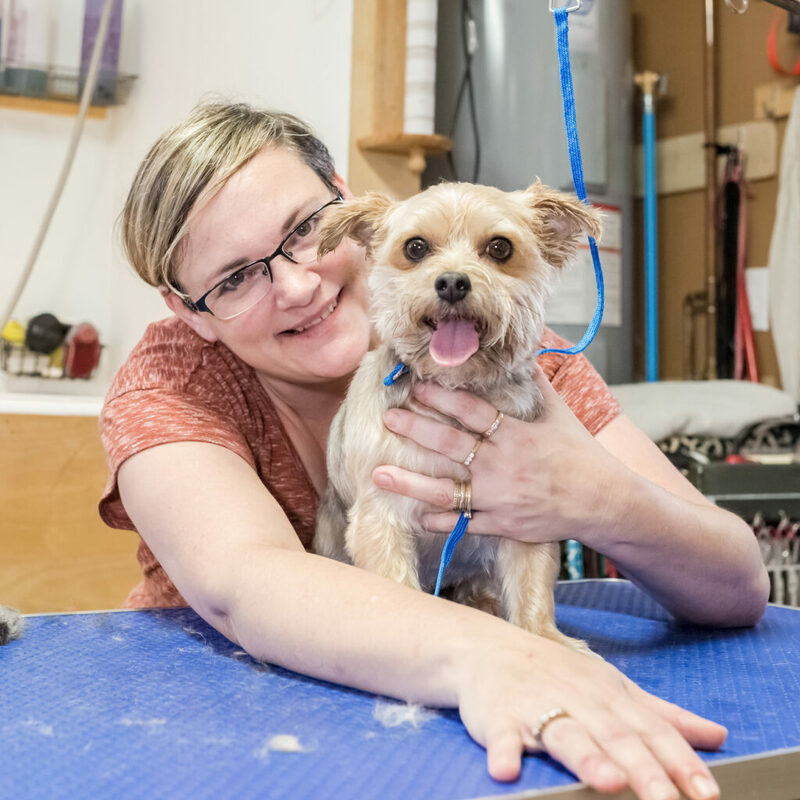 You can learn more about Beverly’s business by visiting her website or give her a call and she would be happy to talk to you and learn more about your fur baby.